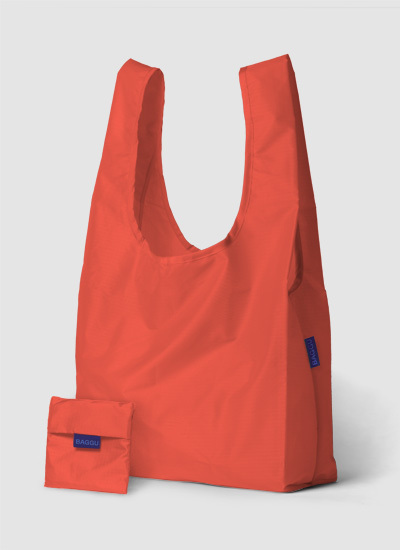 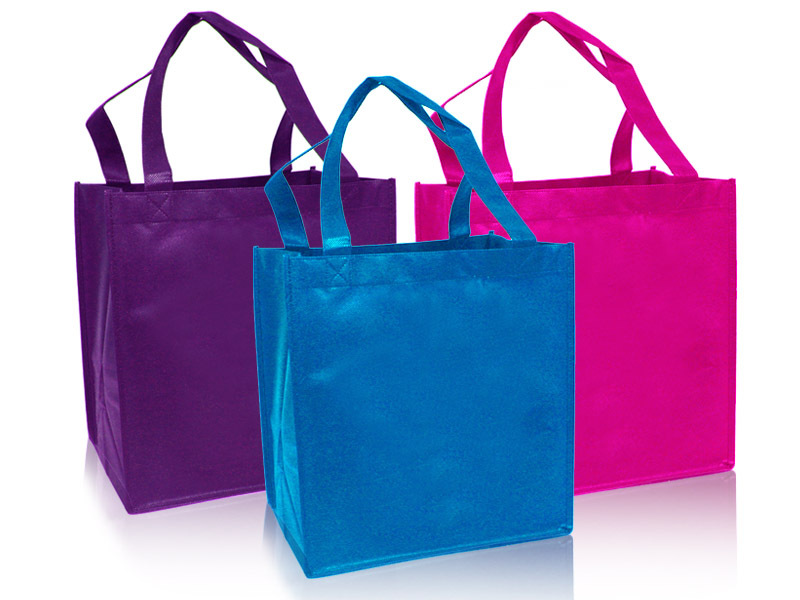 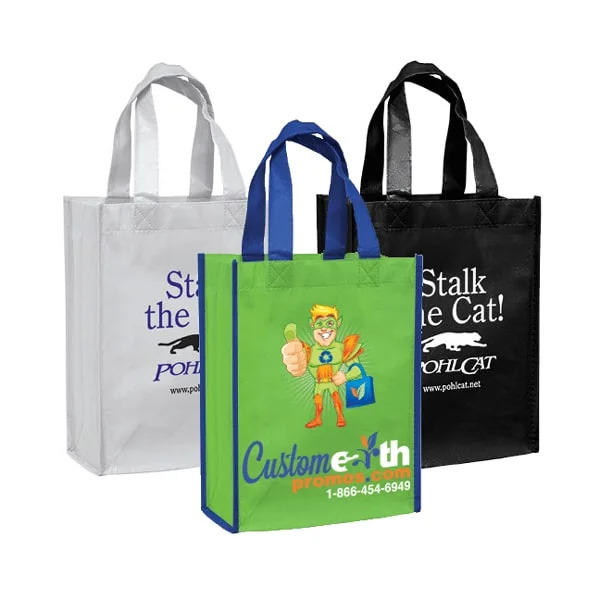 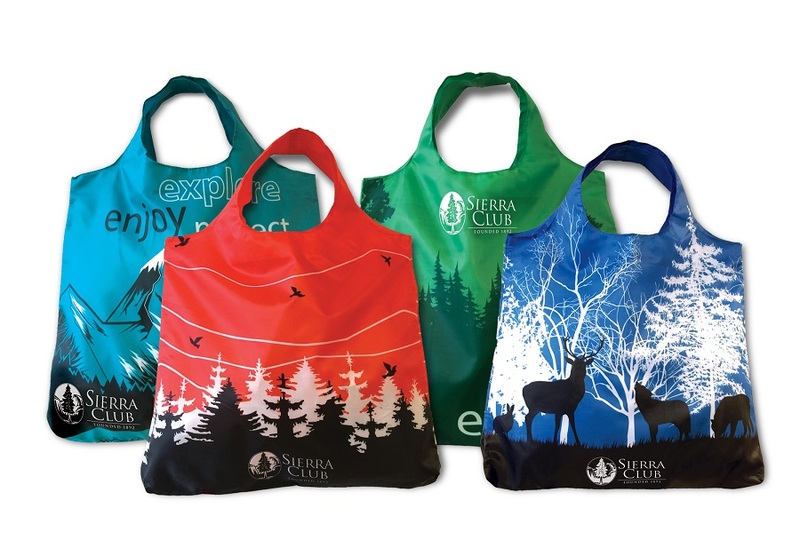 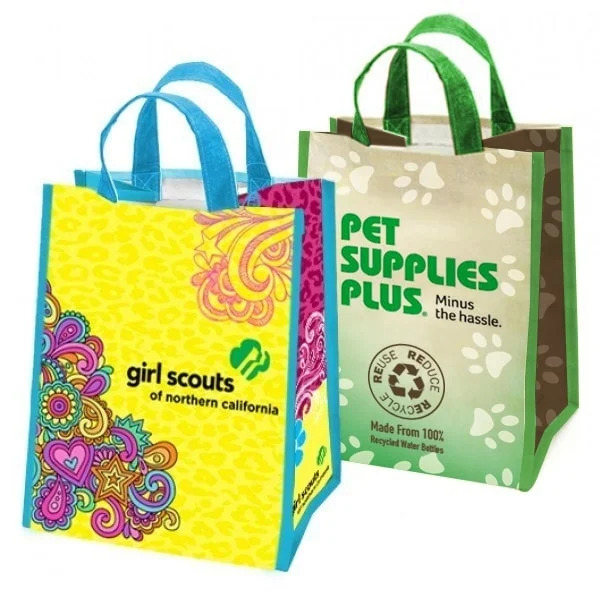 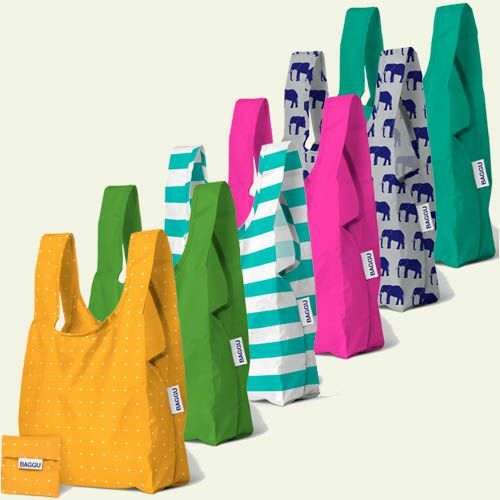 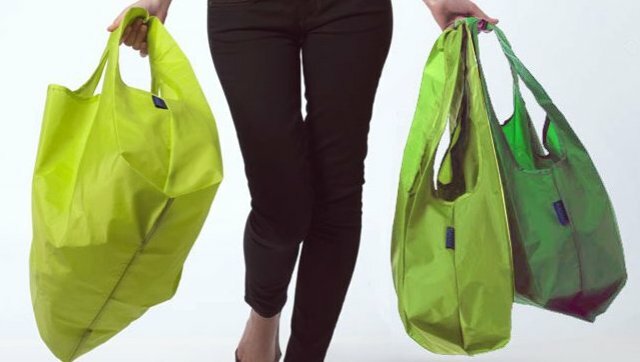 Four colorful eco-friendly shopping bags filled mostly with groceries in the back seat of a car. 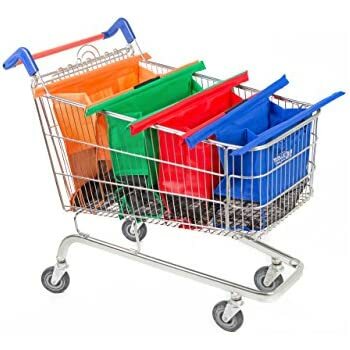 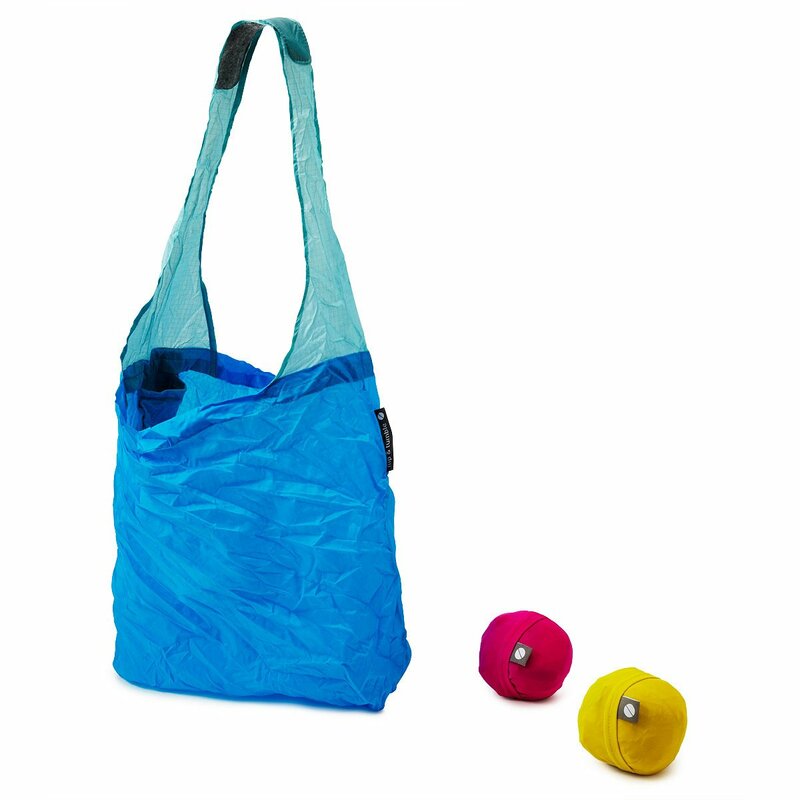 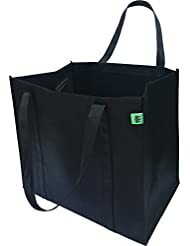 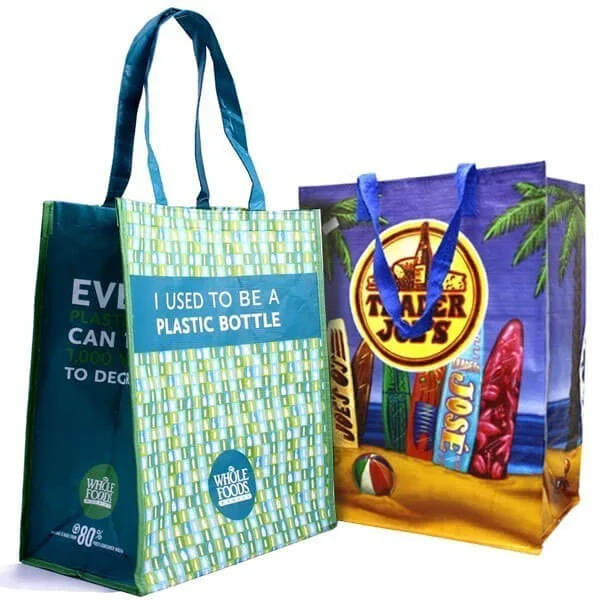 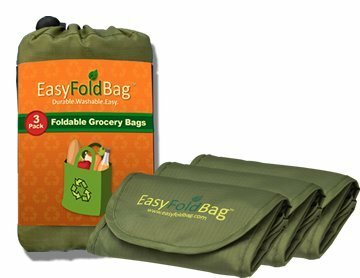 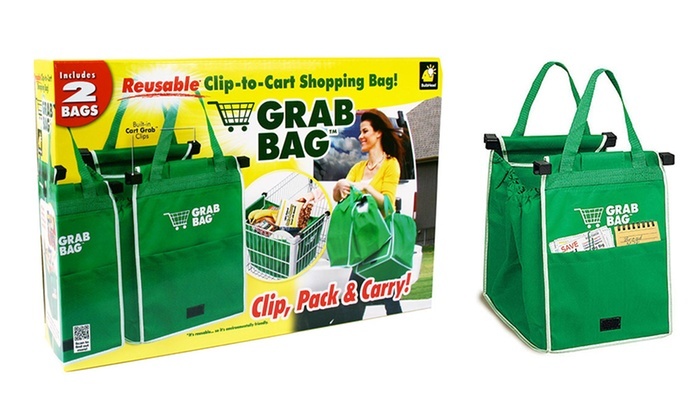 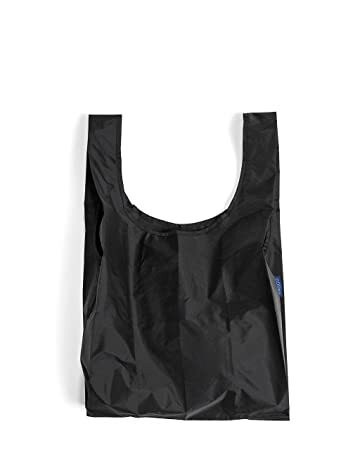 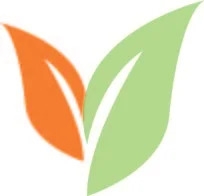 Trolley Bags – Reusable Eco Friendly Shopping Bags to Easily and Safely Bag your Groceries From Your Cart. 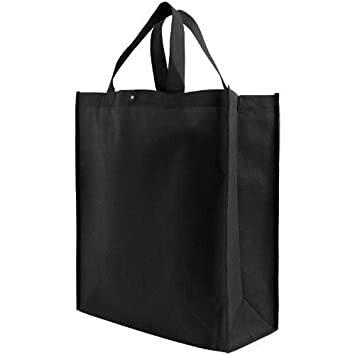 Sized for Standard American Grocery Carts.